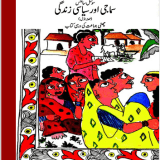 Home » Posts tagged "NCERT"
Urdu text book “Urdu Guldasta” Urdu Medium ebook for class 6, CBSE , NCERT. 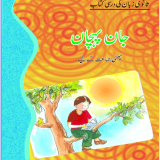 Urdu text book “Jaan Pahechan” Urdu Medium ebook for class 6, CBSE , NCERT. 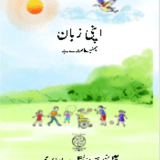 Urdu text book “Apni Zuban” Urdu Medium ebook for class 6, CBSE , NCERT. 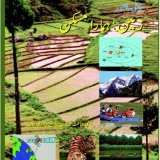 Social Studies Bhugol text book “Zameen Hamara Maskan- Urdu” Urdu Medium ebook for class 6, CBSE , NCERT. 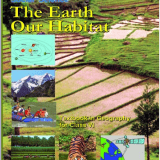 Social Studies Geography text book “The Earth Out Habitat” English Medium ebook for class 6, CBSE , NCERT. 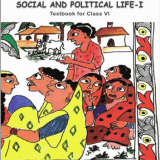 Social Studies text book “Social and Polotical Life-1” English Medium ebook for class 6, CBSE , NCERT. 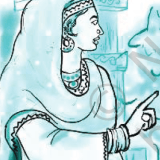 Social Studies text book “Samazi Aur Siyasi Zindagi-Urdu 1” Urdu Medium ebook for class 6, CBSE , NCERT. 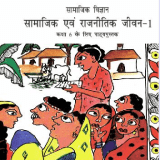 Social Studies text book “Samajik Evam rajnitik Jeevan 1” Hindi Medium ebook for class 6, CBSE , NCERT.